Feeling the Burn? 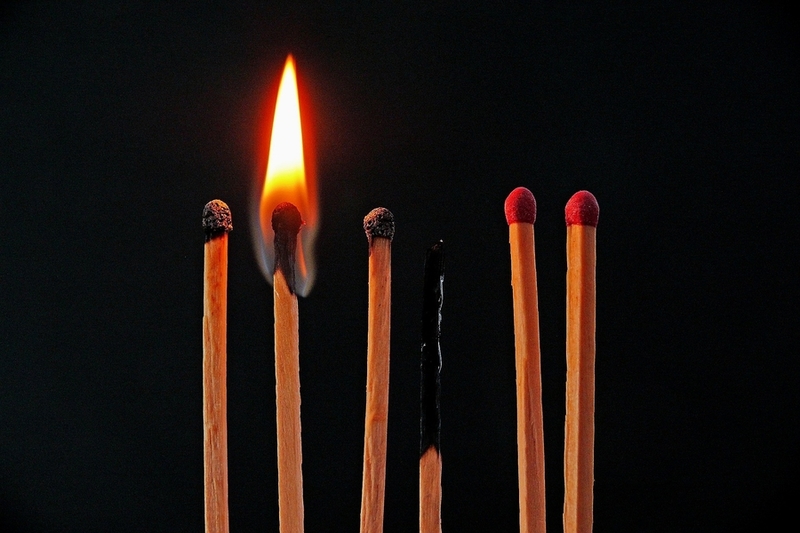 Saying “No” to Burnout ~ Primed for Possibilities with Felicia B. Do you remember a time in your life when you yearned for opportunity? Think back a year, or three, or ten. If you’re like most women, you probably felt that if you were just given the opportunity to prove yourself, nothing could stop you. And you were probably given those opportunities, and you made the most of them. That’s why you’re successful, right? So why does your heart sink now, when a new opportunity comes along? Or, worse – why does your heart leap at a new opportunity, and sink ten minutes after you’ve said “yes”? Instead of more opportunities, you may be ready for more balance. Because if you’re still leaping at every opportunity you’re given – or even half the opportunities you’re given – it’s likely you know all too well what burnout means. If you are feeling burnt out in your work and career, take a moment to consider that what has meaning for you may have changed. Right now, take a deep breath and ask yourself if you’re still making choices as though you had all the time and energy in the world. Feel a little pang around your heart or your solar plexus? Yeah. That’s your inner wisdom, kindly letting you know it may be time to revisit your priorities. The thing about time and energy is this: they are finite. If you are adding to your to-do list faster than you’re marking things off, then girl, face it. You are out of time. And if you’re out of time, you are probably out of energy. So you find yourself multi-tasking, which neuroscientists say literally drains your energy reserves. That tightness you feel around your brow or in your shoulders? 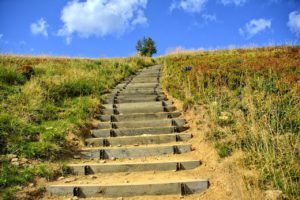 It’s probably the psychic pressure and dense energy that manifests when you’re trying to do more, and you can’t even finish what’s already on your plate. 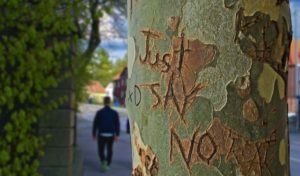 The answer isn’t as simple as “just say no!” But it can be as simple as choosing intentionally. 1. Ask yourself what matters to you – what aligns with your values, what do you find fulfilling? If it’s having opportunities to excel at work, great! If it’s family, downtime or self-care, make those a priority. 2. Make choices about how you work. You might set aside an hour in the morning to work on a project instead of answering the phone or your email. You might choose to skip a meeting you don’t really need to attend. You might even have a conversation with your supervisor about your intention to make some changes for your well-being and happiness. 3. Life Coach Naomi Arnold suggests you buy yourself time. Promise yourself that when someone asks you to do something, you won’t agree until you’ve had time to really think about what saying “yes” would mean. 4. Start looking at what you can move off your plate. You’ve been the Communications Director of the United Way campaign for three years? Let the committee know you’re ready for someone else to have that opportunity. 5. Put a stop to any additional drains on your time and energy. That means if you take on anything new, something already on your plate must go. Do these approaches sound risky? They probably are a bit risky. But it’s also risky to keep living in a burnt-out state – the risks to your happiness are obvious. The risks to your health and your relationships may be less obvious, but they’re just the same. If you’re reading this on a Sunday night, remember: Monday belongs to you. As Minimalist Joshua Becker says, every day is your day, to make the choices that are right for you. You might look to your heart to guide you. Imagine, right now, where you would most like to be. Picture yourself there – the sights, the sounds. Who you’re with. That relaxed feeling in your neck. The feeling of expansive possibility. With all that in mind, breathe in the understanding that your choices can take you there – and that tomorrow is a whole new day, and you can choose to set intentions that make the most of it.